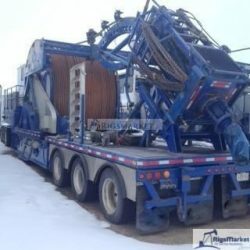 Side Door Stripper, 5″ 10k QUAD B.O.P. 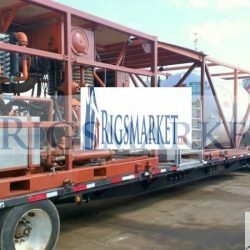 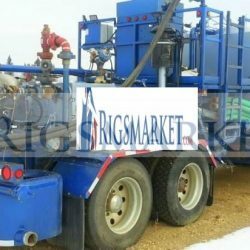 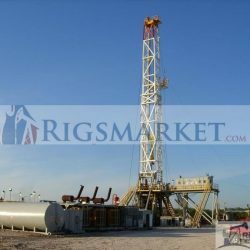 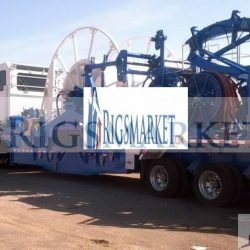 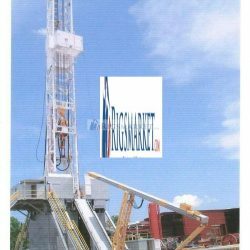 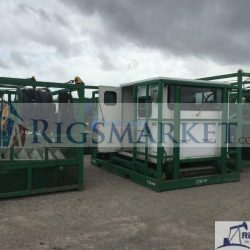 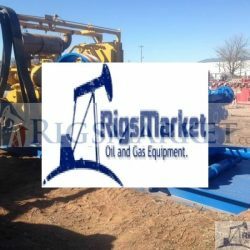 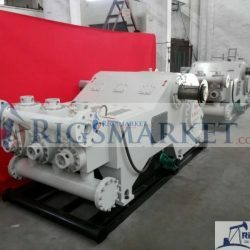 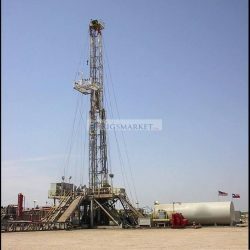 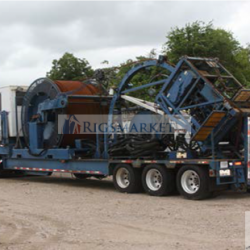 High Capacity Coiled tubing Hydra rig Unit- Two trailer configuration High Capacity Coiled tubing Hydra rig Unit- Two trailer configuration. 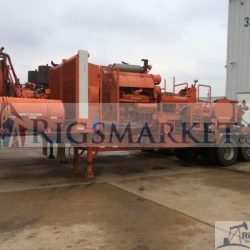 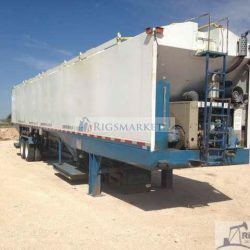 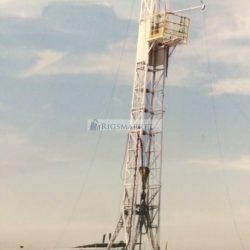 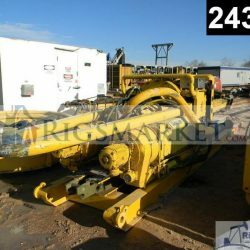 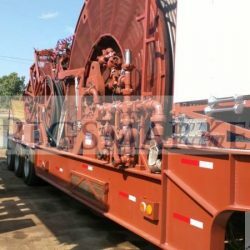 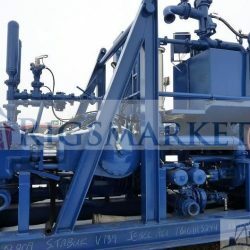 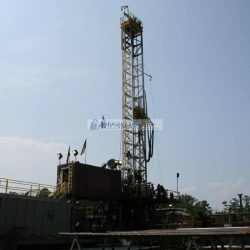 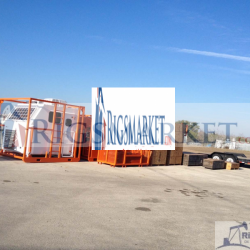 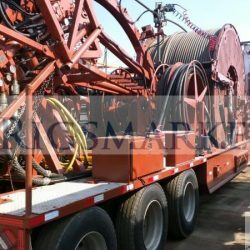 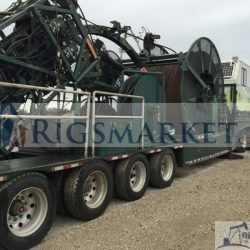 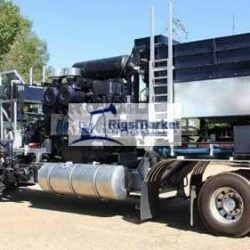 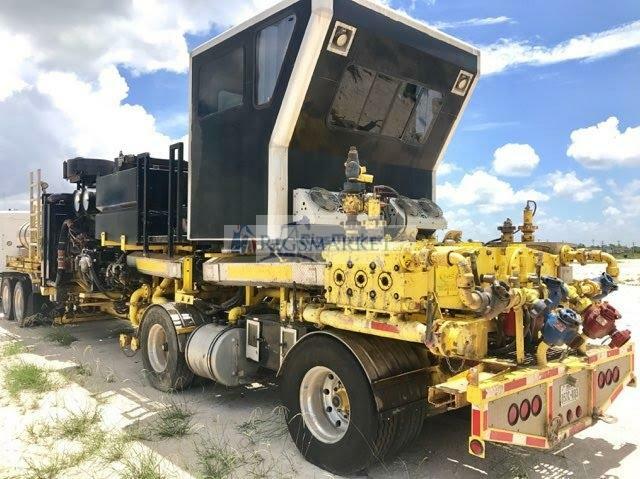 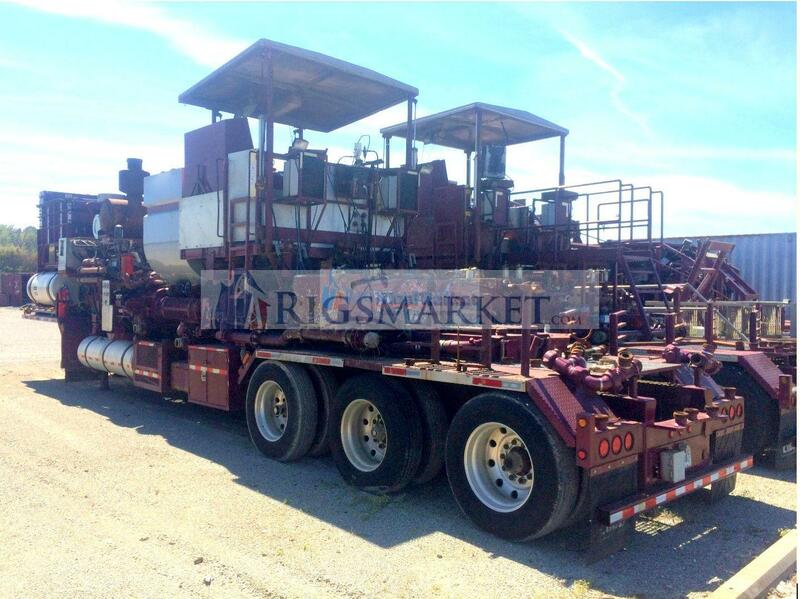 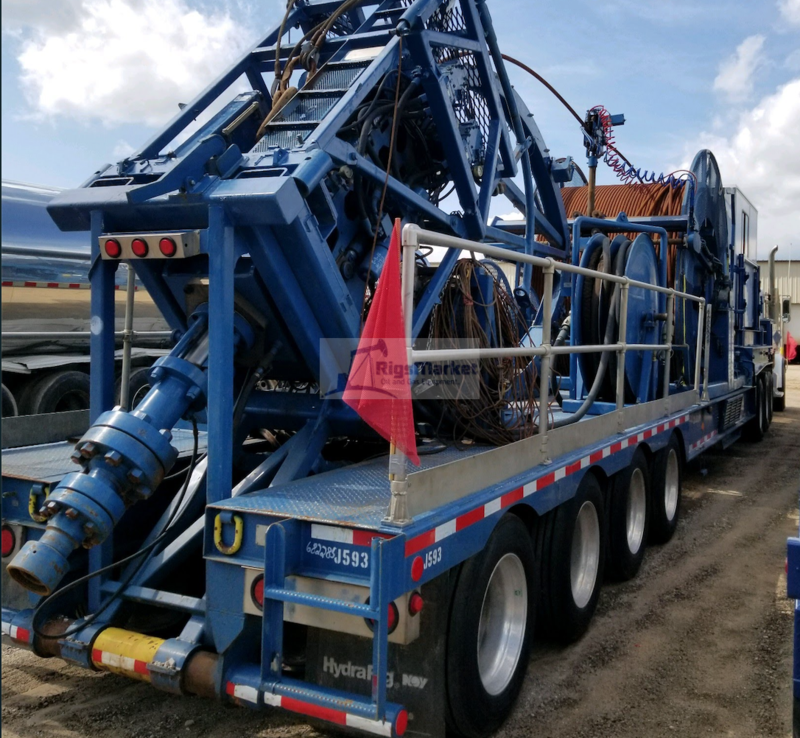 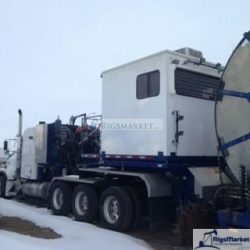 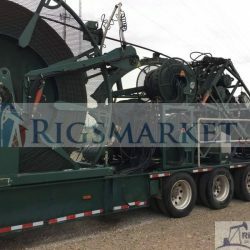 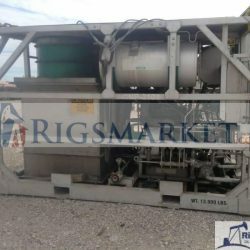 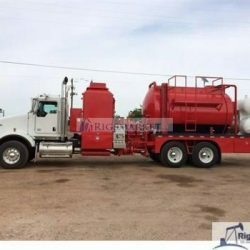 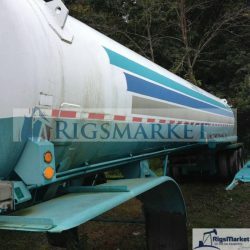 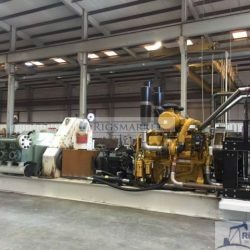 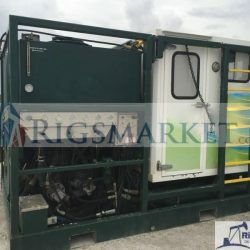 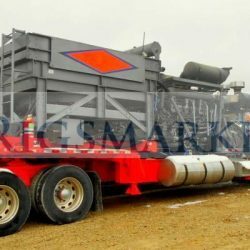 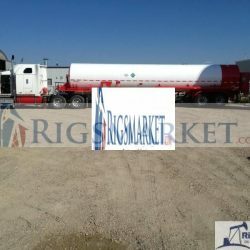 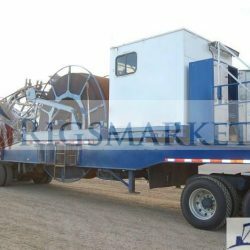 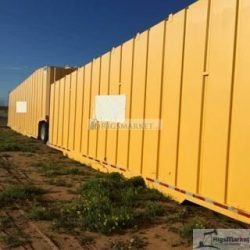 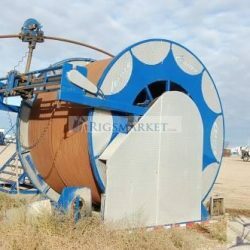 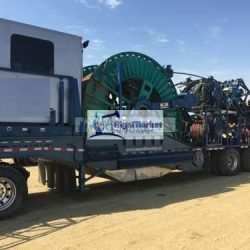 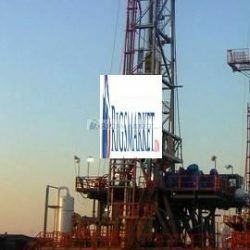 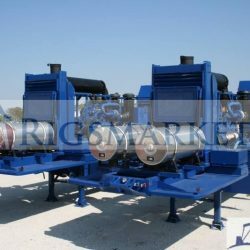 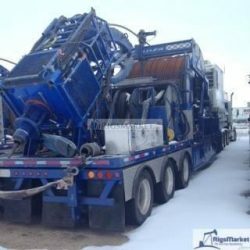 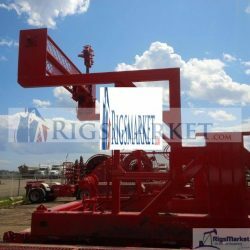 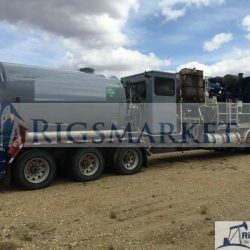 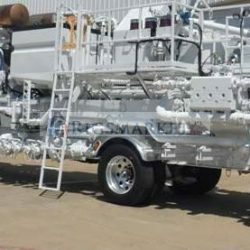 for sale is a Trailer unit with HR680K Injector configured for 1 3/4″ tubing with 5600m tubing mounted . 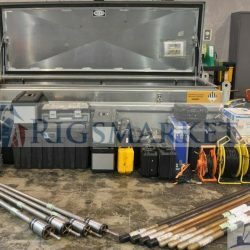 Complete Rig ready for field work. 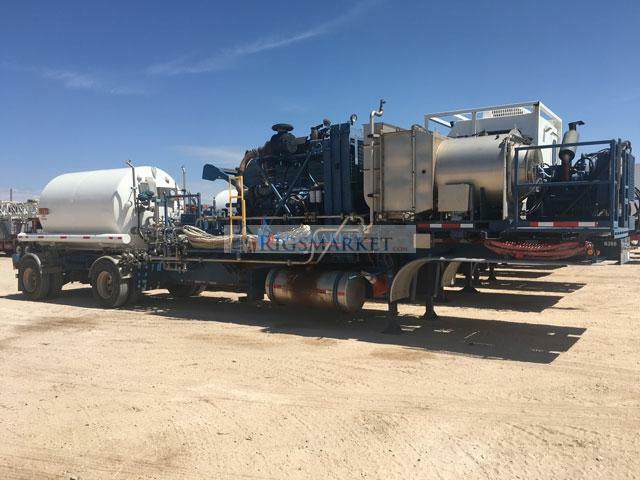 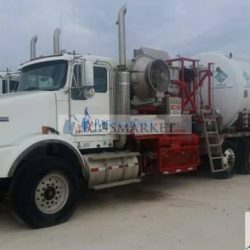 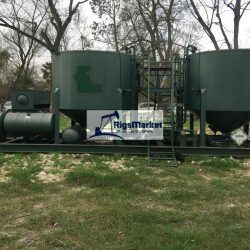 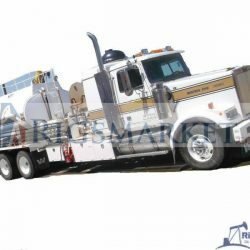 3,000-Gallon LN2 Tank, Triplex Pump, Trailer Mounted. 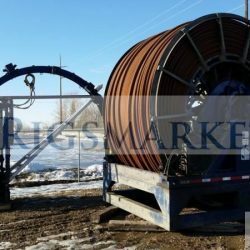 Coiled Tubing Unit. 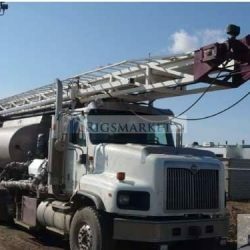 Skid mounted. 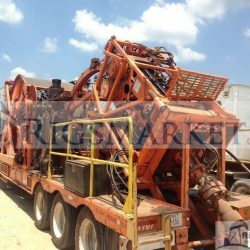 60K Injector.